Poppies are worn across the country, but the reasons why you wear one may be personal and unique - a national symbol that means something different to everyone who dons it. For some, it’s to remember those lost in war a century ago. For others, it’s to honour the men and women still working today to serve and protect at home and overseas. 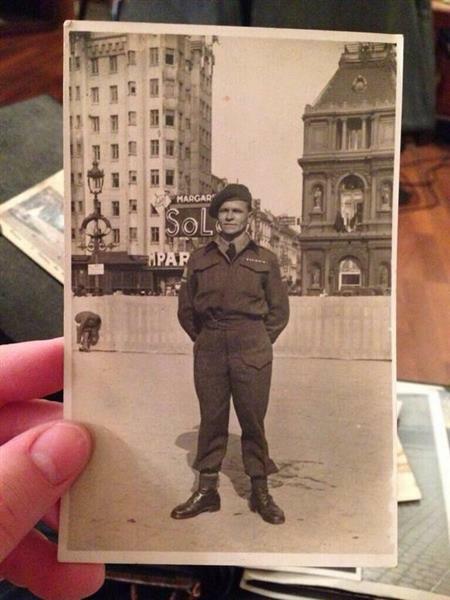 This Remembrance Day, we want to hear your stories. Why do you wear a poppy? What does it, and Remembrance Day, mean to you?